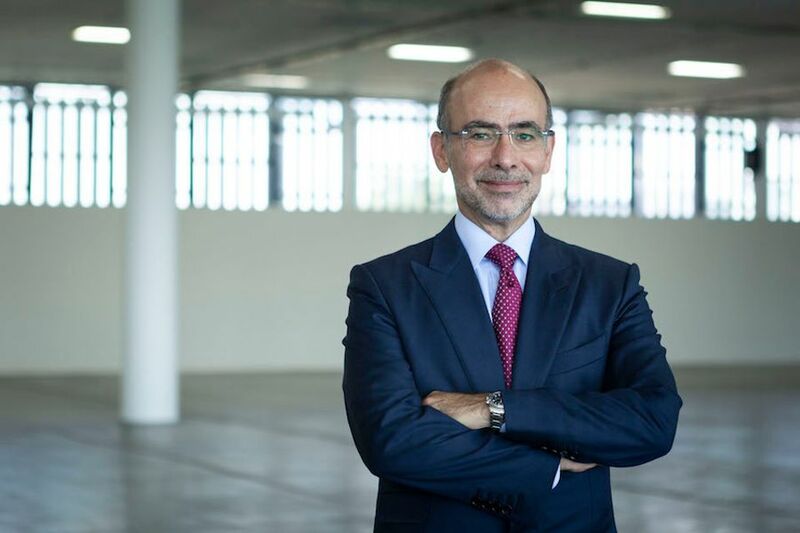 The Brazilian art collector José Olympio da Veiga Pereira has been named the new president of the Fundação Bienal de São Paulo, which organises the São Paulo Biennial, among other projects. Pereira stakes up his two-year term starting 2 January and succeeds João Carlos de Figueiredo Ferraz, who left the role due to health concerns. Pereira, the president of Credit Suisse in Brazil, is known as one of the most prominent art collectors in Brazil, and has a Modern and Contemporary art collection of more than 2,000 works. He is a member of the boards of the Museum of Modern Art in São Paulo and Rio de Janeiro, and is on the board of trustees of the Museum of Modern Art in New York and New Museum in New York, as well as the Tate Modern in London. In a statement, Perreira says the biennial foundation “plays an important role in the dissemination of art in Brazil and worldwide”. The organisation will oversee the 33rd São Paulo Biennial, opening in 2020, as well as the representation of Brazil in the 58th Venice Biennale next year and the 17th Venice Architecture Biennial, also in 2020. It was also announced that Marcelo Mattos Araujo, previously the president of the Brazilian Institute of Museums, has been appointed the new vice president of the biennial foundation, while Julio Landmann has been elected the new chairman of the board of directors. The foundation is also bringing in new executive directors, including: Andre Pinheiro, Ana Paula Martinez, Fernando Schuler, Lucas Melo, José Francisco Pinheiro Guimarães and Luiz Lara.